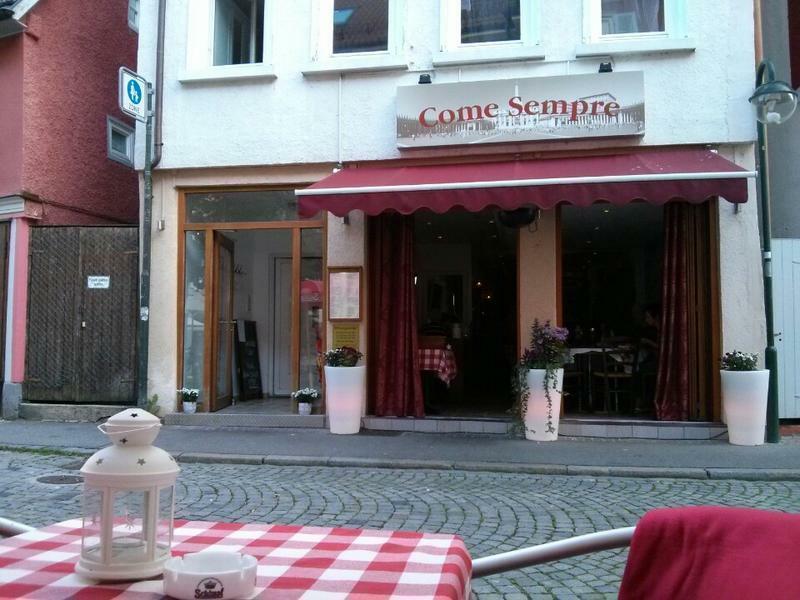 You can visit this restaurant after visiting Spreuerhofstrasse. 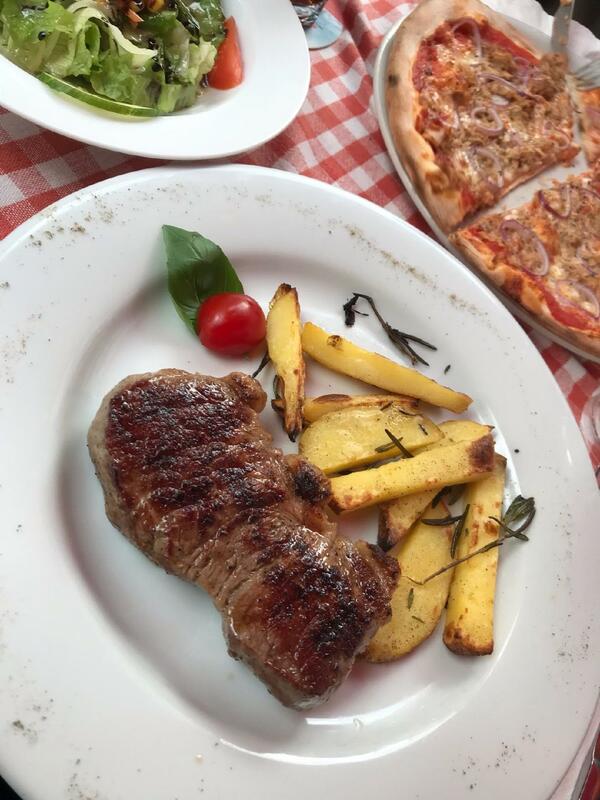 If you want to try Italian food, get your chance and come to Come sempre. 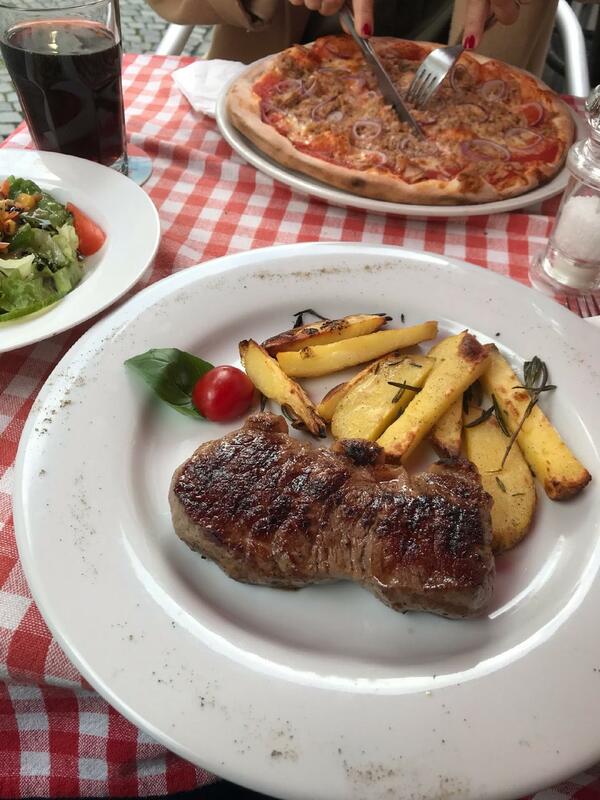 This place provides mouthwatering pizza, pasta and salads. It's time to degustate delicious wine. The cute host welcomes guests all year round. Professional service is a strong point that plays a great role for the success of this spot. Based on the guests' opinions, prices are good. The pleasant atmosphere is what this restaurant is about. The TripAdvisor score for Come sempre is 4.5. Great friendly owner and wife team! Excellent food and service and affordable!